Hello, I have invested in the dyson dryer, I’m a tool geek(unfortunately) as usually I always have a criticism, but performance wise I cannot complain about the dyson hairdryer .Also it uses nearly 1/2 the energy (which is a big issue in salon ) .going back to using a regular dryer is like using a jackhammer with the hand vibration ,which you don’t even realise until trying a dyson. Also it doesn’t heat the atmosphere too much so makes it healthier to breathe & my eyes & throat are not boiled dry after a heavy day . one thing I’m concerned with tho is the guarantee is 12 months & I hope it can be in service for longer than that) I’ve had loads of dryers & this is impressive . 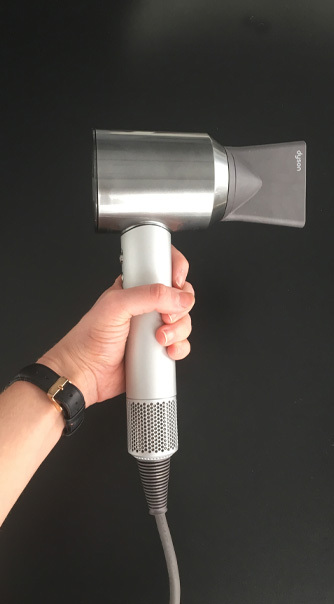 Good points – a lot of what you said is why I like the Dyson pro too. And totally hear you when you say going back to a regular dryer is like using a jackhammer lol. I have used both the first one was a supersonic and it was ground breaking (in my opinion) they didn’t try to reinvent the wheel they just made it better. However…. it didn’t cope with the volume of use and after 6 months the thermostat decided to not go loopy. I sent it back and revived a pro version free of charge! Now this bad boy is more like it!! Not only is this product ground breaking, there costumer service is (in my humble opinion) second to none. I’m a professional hairstylist and I have he dyson pro. It’s super cool and blowdrys the hair really fast. For a consumer this thing is amazing. However for me I’m left wanting, it’s smoothes the hair so well that on fine hair it’s not giving my clients the volume that they want! I’ve done 5 blowdrys in the last 3 months that I jut didn’t care for, and it’s hard to get a curl off a round brush because again it’s too smoothing. I just hope it doesn’t break on me. Oh and PS. My wife has the consumer version (the pink one) and mine blows air way harder, not sure why. I hear ya on how effective it is for smoothing hair. 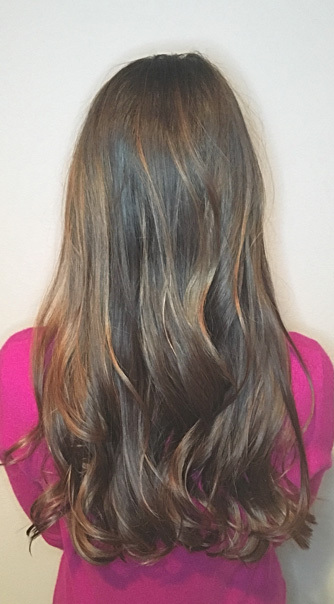 For volume & blowouts on clients I just try to use a little more volume product to get the lift I want. Mr Dyson Please use your talents to make a toaster that works? 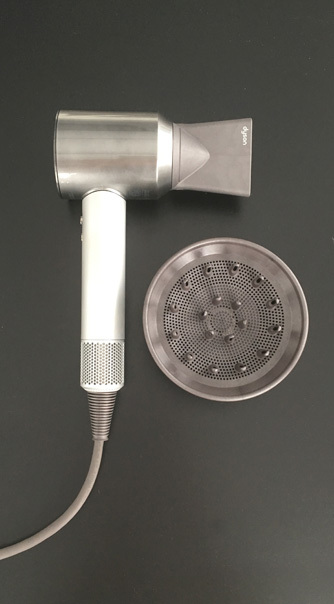 I used the Dyson Supersonic professional dryer for 18 months. I loved it however I had to have it replaced after 6 months and again after 6 months and now at 18 months I won’t be replacing it. I feel that it really isn’t up to use in a salon environment.